As we get closer to the July 6th Japanese/SEA release of Gundam Versus, the latest Famitsu issue reveals 11 new units to the roster! 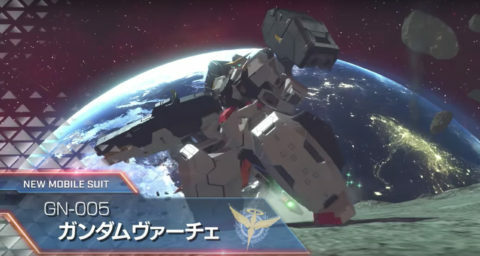 Headlining the update includes the Hi-Nu Gundam from Char’s Counterattack: Beltorchika’s Children and the RX-79[G] Slave Wraith and Gelgoog HM from the PS3 title Gundam Side Stories. 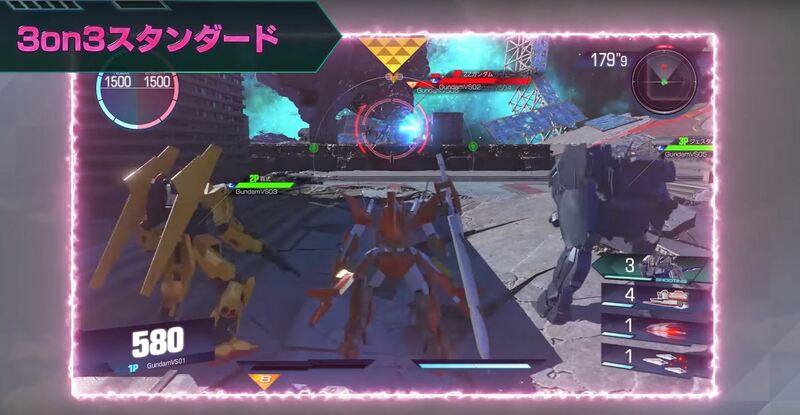 Both Side Stories units are brand new to the Gundam VS series and it’s interesting to see the roster start to branch out into the game spinoffs. This means we’ll most definitely see the Pale Rider and possibly it’s updated variant, the Todesritter, in the roster sometime down the line as well. 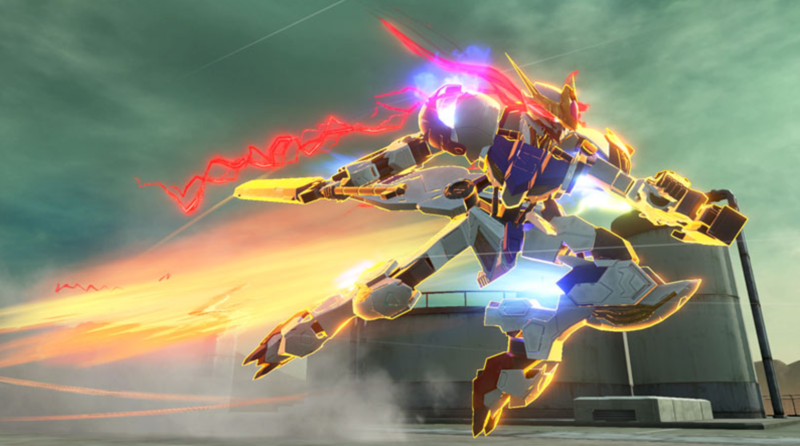 Of course, with Hi-Nu joining the cast, the Nightingale is not too far behind. While not listed in the article preview, we’ll also be seeing the addition of more 200 cost units. 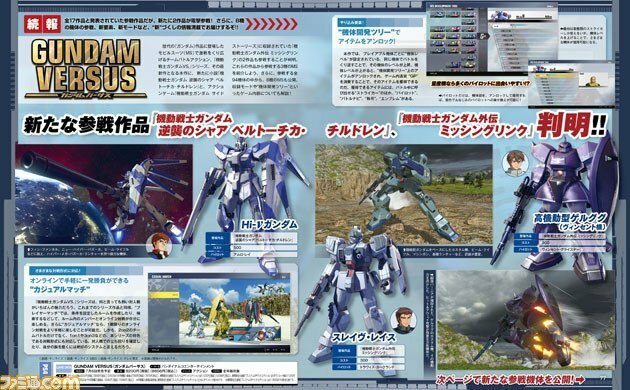 They include the Guntank, Rick Dias, Methuss, Dom, Hi-Zack, GM Custom, Re-ZEL, and Vigna Ghina. With this updated list including the ones listed on the official site so far, we’re now at 83 playable units confirmed. 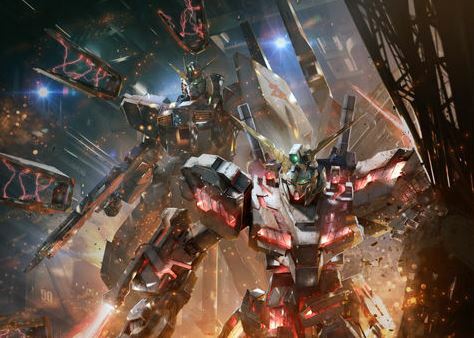 As in previous VS games, we do know a lot more are incoming especially as we haven’t seen the likes of 00 Raiser, Destiny, and God Gundam. As to whether or not they’re unlockable or part of a DLC plan is still up in the air. Let us know what you think of the latest roster additions below and what you’d like to see added! 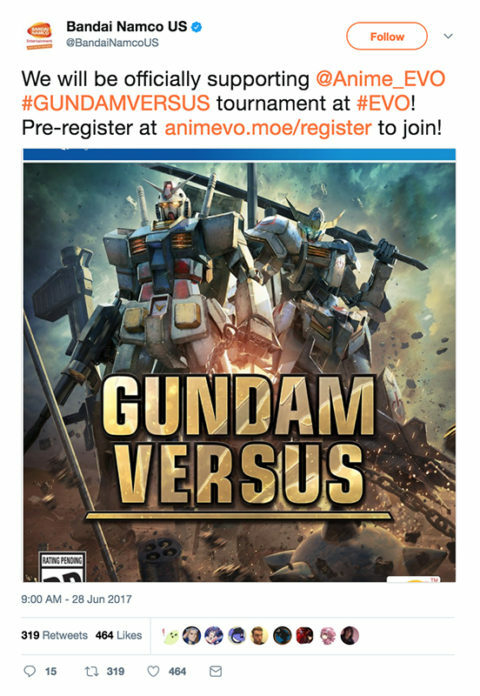 Looks like the West will finally have another home console VS game on the way with Bandai Namco’s announcement of Gundam Versus coming to North America and Europe this Fall. 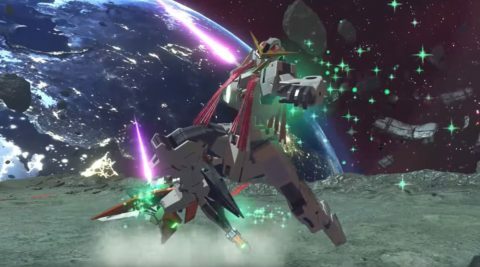 Bandai Namco are also holding a contest where you can vote for the upcoming cover among the following four choices: RX-78/Barbatos, Unicorn/Nu, Exia/Full Armor Gundam, or Wing Zero/Freedom. 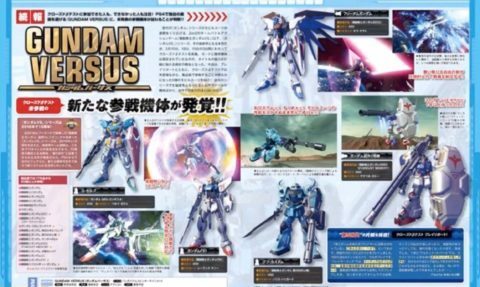 On top of this, they’ve also announced Altron Gundam, Gundam Epyon, and the Crossbone trio (X1, X2 Kai, X3) will be joining the roster. While the West will be getting the game a couple months after Japan, it’s still great to know that the rest of the world will be able to experience Gundam VS action without importing. Perhaps this will lead to a bigger presence at fighting game tournaments across the world as well. 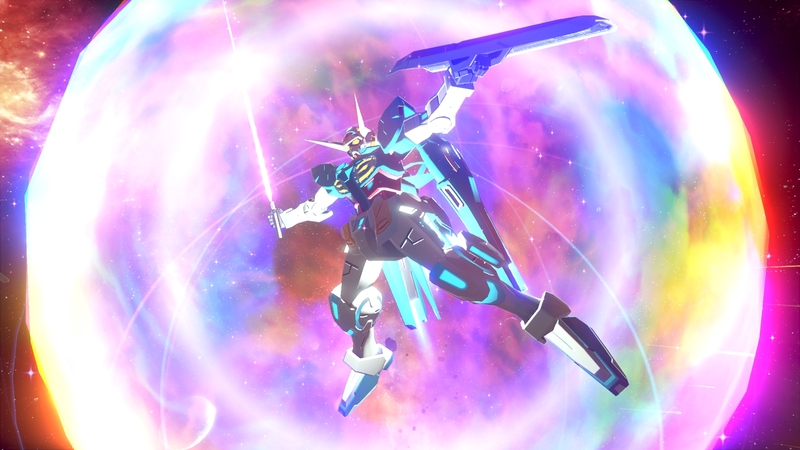 Be sure to check out the announce trailer below and let us know what you think! As we get closer to Gundam Versus’ release on July 6, Bandai Namco have provided a new video showcasing gameplay and new game modes! The biggest takeaway from the video is the newly announced 3v3 mode. 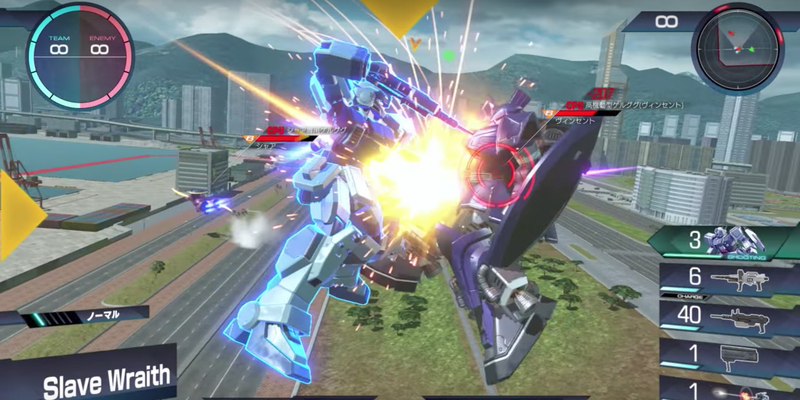 As the VS series has been traditionally 2v2, it will be interesting to see how unit balance shifts with this new mode. It also appears the team cost has been increased from 1000 to 1500 to accommodate the change in team size. As this mode is maintained as its own thing, don’t expect 3v3 to become the new standard just yet. But it would be nice to see this become a popular mode in conjunction with the usual 2v2 action we’re used to. Be sure to check out a quick glimpse of the gameplay at the 3:10 mark in the video below and let us know what you think!